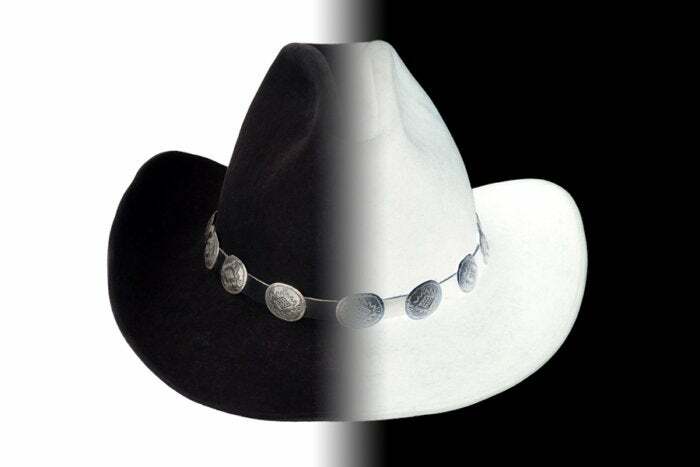 Sixty-five percent of respondents to a poll say black hats are more experienced than white hats. A Twitter poll aimed at the cybersecurity community asked "Black-Hat Hackers vs. White-Hat Hackers - who's more experienced?" Brian Krebs, a cybersecurity expert and one of the top bloggers on the topic chimed in with a good point, saying "Many of the 'white-hats' I know are former grey or black hats. As such trying to put people in buckets like this is hard." But still, people had their say. 65% of respondents voted Black Hats are more experienced. 35% of respondents voted White Hats are more experienced. While the poll is only a small sampling and hardly scientific, its results are consistent with a number of industry experts cited in a recent cybercrime report that said black-hat hackers are motivated by money, espionage, notoriety, and malicious intent… and they are faster, more daring, and more experienced than white hats who are constrained by boundaries and rules. "Black-Hats have advanced hacking skills compared to that of most white-hats," said Atif Ghuari, CTO, USA at Herjavec Group and adjunct professor of cybersecurity at Drexel University. “Speed is where the black-hats have the advantage,” said Dr. Anita D’Amico, CEO at Code Dx, an application security company, a human factors psychologist, a specialist in cybersecurity situational awareness, and a security researcher, who was previously head of Northrop Grumman’s first Information Warfare team. Exactly who are the black hats? A recent CSO story provides a high-level breakdown of the various hacker types. How to beat hackers at their own game? White Hat Security recommends thinking like a hacker and says "To beat them, you need to join them – at least for a while. Learn to think like a ​(black-hat) hacker. Engage the services of 'an ethical hacker' (white-hat) to see if you can break through your own defenses. It may seem counter-intuitive, but the best way to discover your application (and other) vulnerabilities is to hack yourself first." Kevin Mitnick, the world's most famous hacker, does exactly that. His firm claims a 100 percent successful track record of being able to penetrate the security of any system they are paid to hack into using a combination of technical exploits and social engineering. The takeaway? Go hack yourself. Whichever hat you wear, head to our Facebook page to comment on this story.